When a pipe bursts or rainwater floods your home, you cannot waste any time. 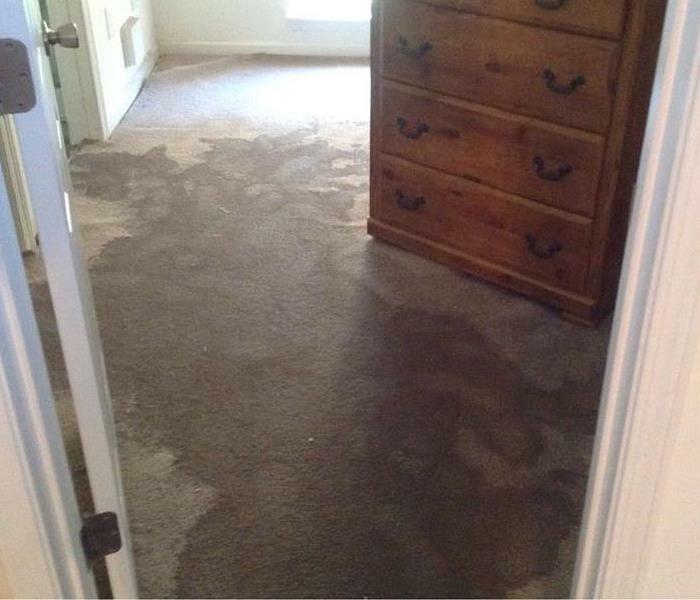 Your keepsakes and the structure of your home become increasingly compromised the longer they remain wet. Do not panic call SERVPRO of Pickens County today! We provide emergency cleaning and restoration services 24 hours a day, 7 days a week, 365 days a year, so we are always ready to respond. Our advanced inspection and extraction equipment allow us to find water and remove it as quickly as possible. 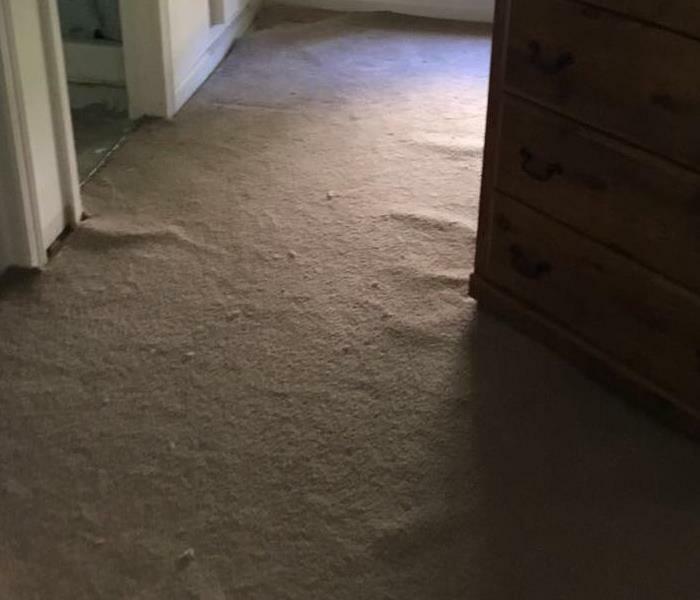 One of our highly trained technicians will closely monitor and document the drying process from to start to finish to ensure your home is back to preloss condition. Our technicians have a “restore versus replace” mentality, which means that we work hard to restore those irreplaceable items, all while saving you money. No matter the size of the job, we will leave your home “Like it never even happened”. SERVPRO of Pickens County is locally owned and operated—so we are part of this community too. We are also part of a national network of over 1,700 SERVPRO Franchises and special Disaster Recovery Teams strategically located throughout the country to respond to large scale disasters.